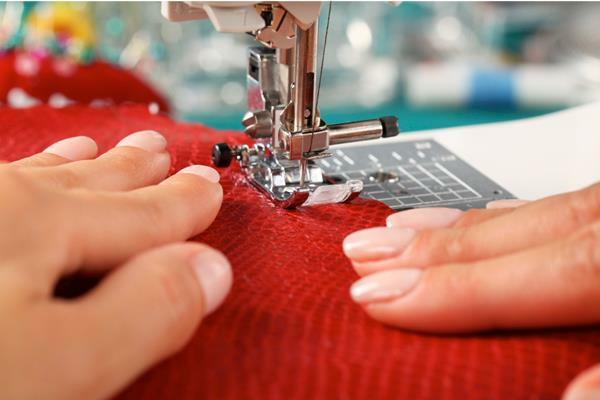 Students will learn how to use a simple sewing machine and develop hand-sewing skills. No experience is necessary, as we’ll help your child select a project that suits their skills and creative ability. Students can choose from patterns or bring their own to work on during the club. 9-18 years.